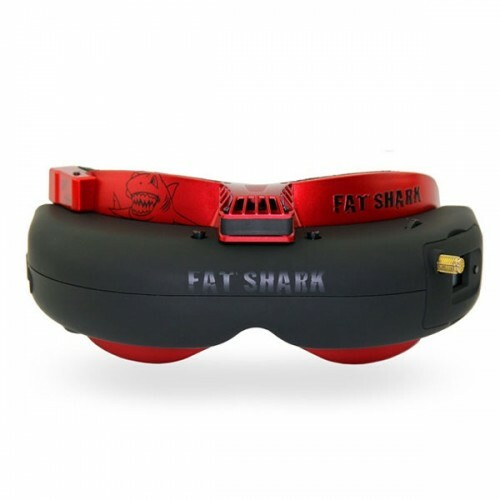 The Dominator HD2 (The V2 of the Dominator HD) goggles are a new and improved version of the incredibly popular DominatorHD goggles from Fat Shark. 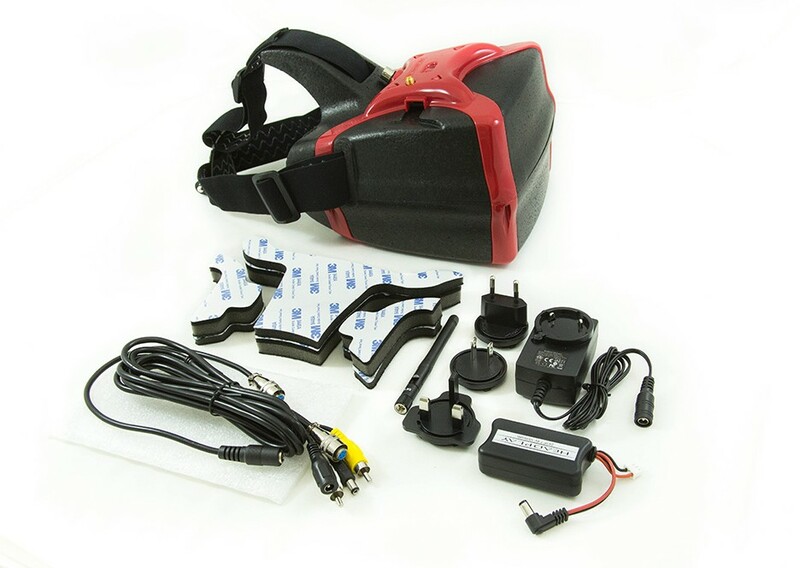 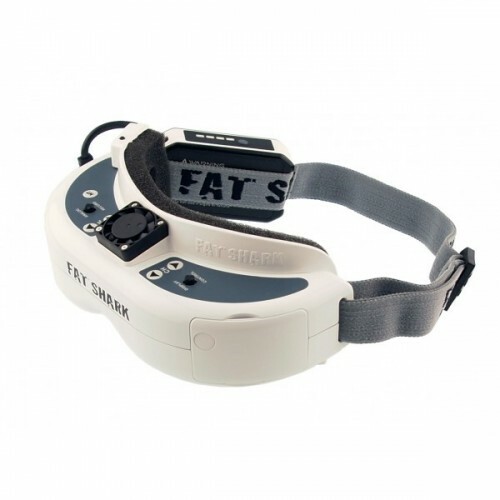 These FPV goggles are truly top of the range and allow you to get a unique, amazingly wide field of view, high quality live video downlink from whatever you may be flying, whether that’s and FPV racing quadcopter, or a DJI Inspire 1. 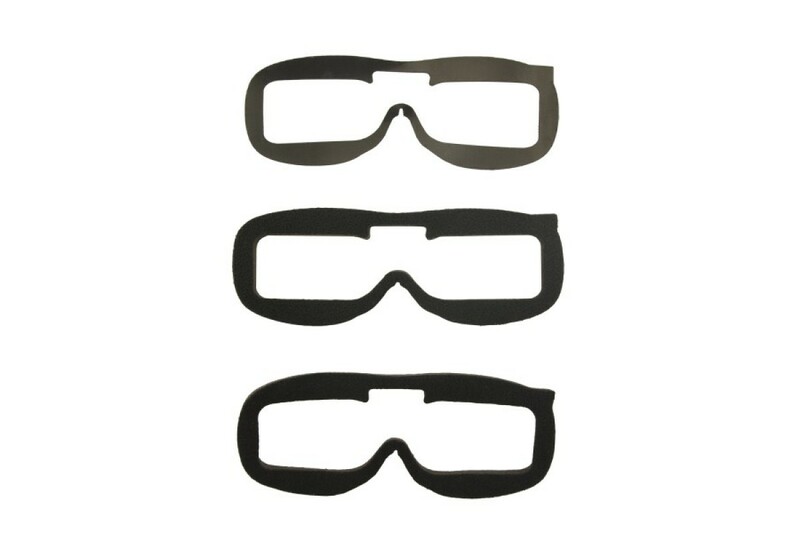 Velcro Backed Foam for FPV Goggle Faceplates This foam, suitable for the FatShark faceplates comes in 3 different thicknesses so you can choose what is most comfortable. 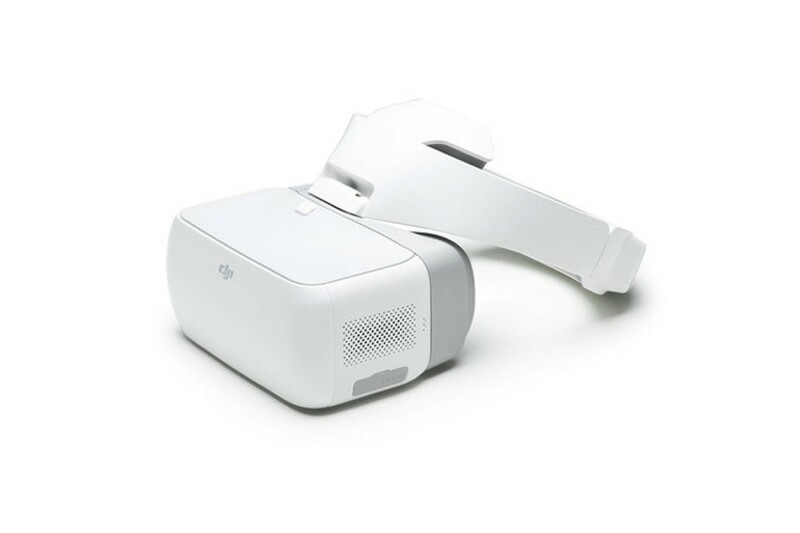 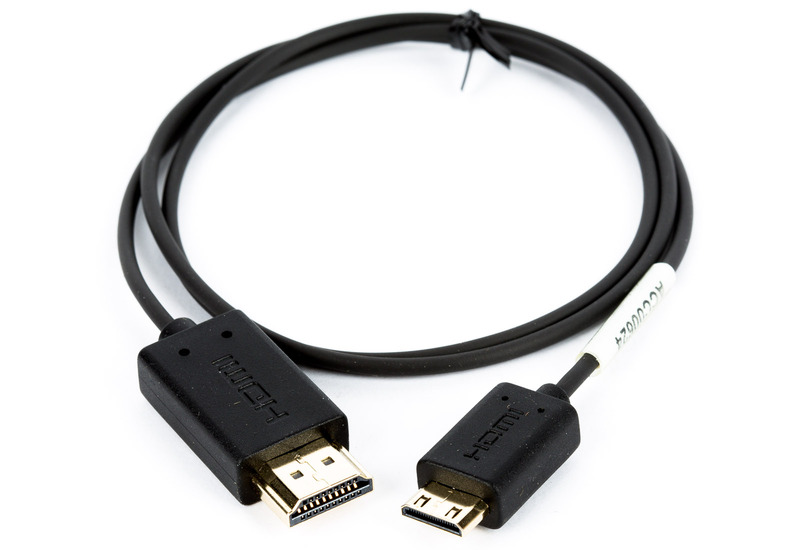 It is velcro backed so it’s easy to install and change. 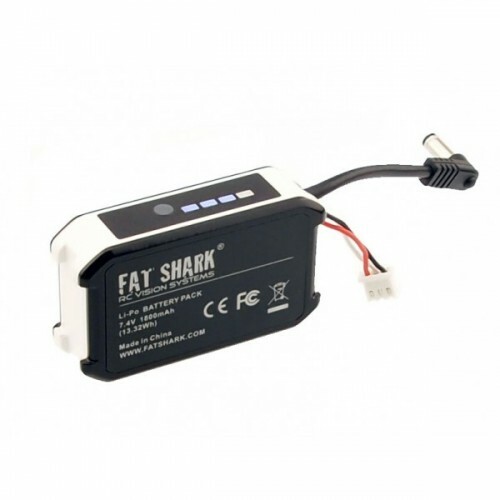 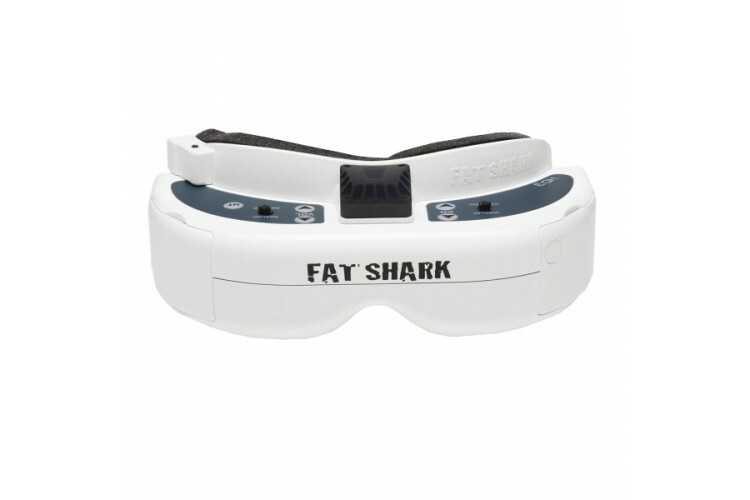 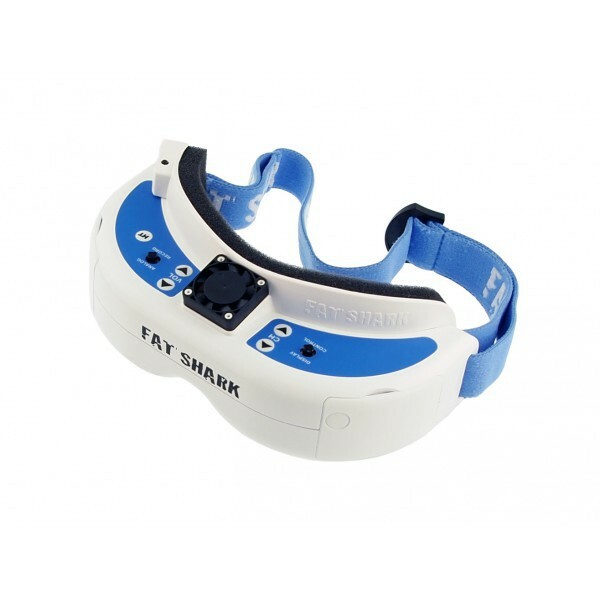 The FatShark FPV gogglesall use fan-equipped faceplates for anti-fogging, and the foam provides additional comfort and eye-relief.